UK supermarket giant Tesco has announced a deal with Verizon to migrate to a single network infrastructure. The solution will link all its operations across 12 countries, both for internal corporate matters and partner/supplier communications. The partnership will also build towards further projects, such as providing customer Wi-Fi in store and a global desktop, integrating all its businesses onto a single platform. The security element and service management framework is already live in every location, but Tomas Kadlec, group infrastructure IT director at Tesco, said the step was bringing internet connectivity to every office and store it owned around the globe. “Verizon is helping us to consolidate, centralise and converge our infrastructure across the world,” he said. 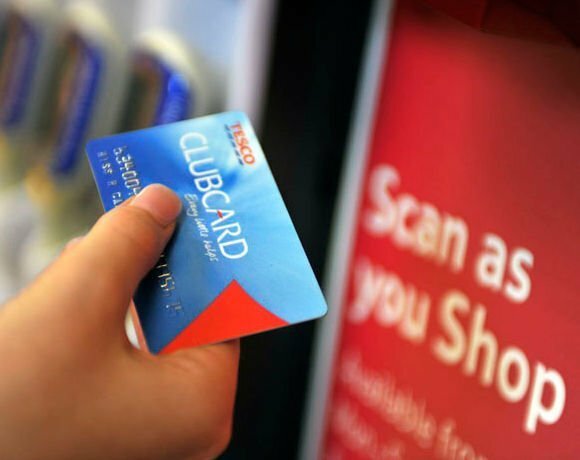 “This marks a step change for Tesco in terms of both security and managed networked services. Computer Weekly asked Verizon how long the contract had been signed for and when it expected the entire network to be up and running, but the firm had not returned our request at the time of publication.